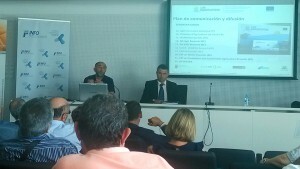 On 16th July, we participated in a workshop organised by CETENMA (Technology Centre for Energy and Environment in the Region of Murcia) and the INFO (Murcia Regional Development Agency) on the LIFE programme. 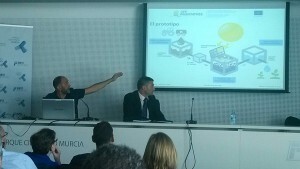 Fulgencio Contreras (Head of OTRI) and Sergio Vignote (Project Manager) were present in representation of the LIFE-AQUEMFREE project. 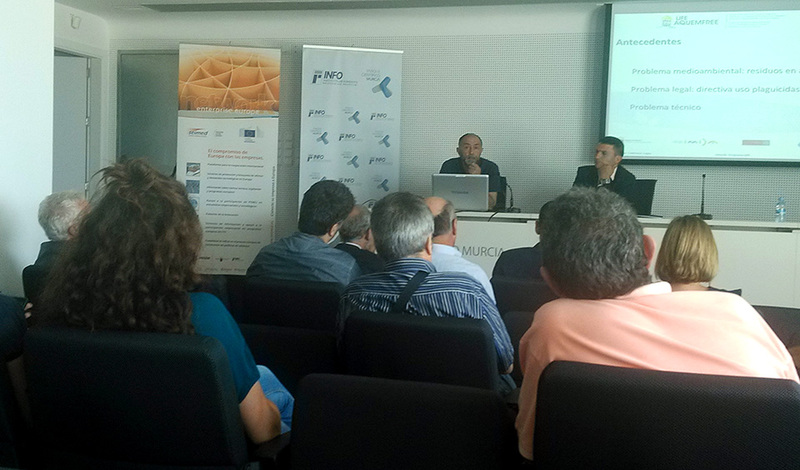 Participants in other projects were invited to give brief presentations and attendees were given advice on how to go about making applications. 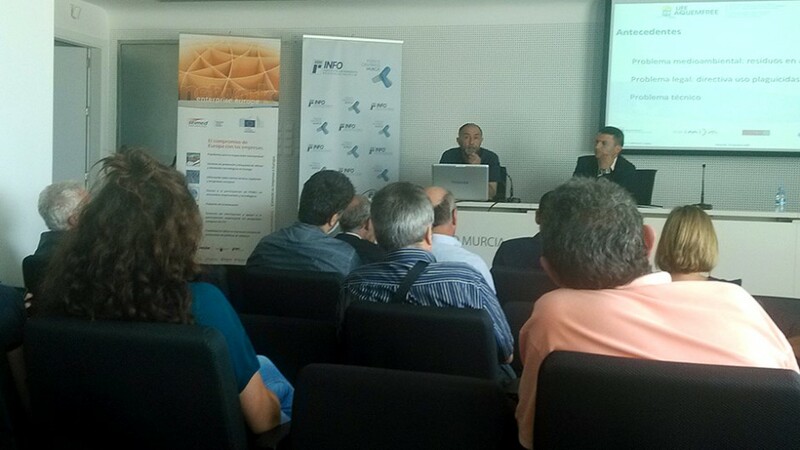 The following projects were represented: RIVERLINKS, IRRIMAN and AQUEMFREE.